Longtime Aspen resident Christy Mahon is a highly respected figure in ski circles, both locally and outside Colorado. 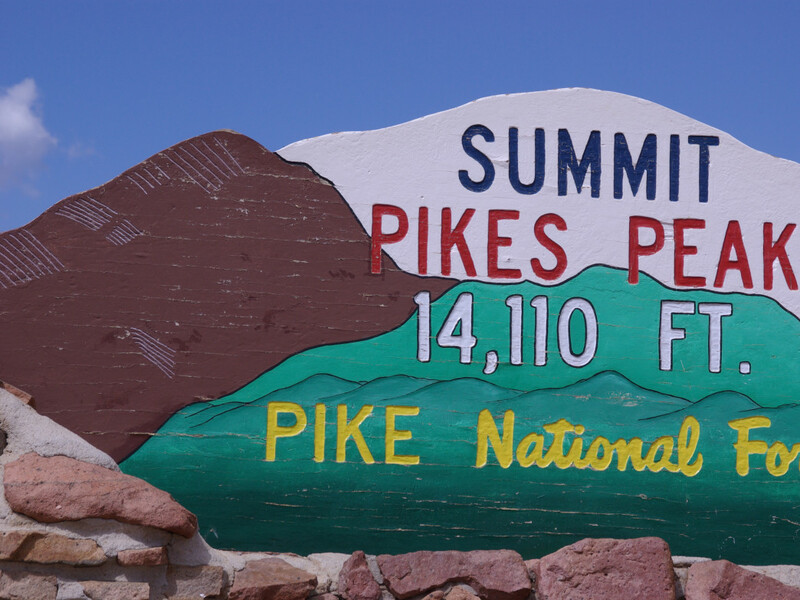 A highlight on her long list of alpine accomplishments: becoming the first woman to ski all 54 of Colorado’s 14,000-foot peaks, a feat she accomplished in 2010. But Mahon is just as impressive with running shoes on her feet. The Denver native has been in Aspen for 16 years and started running competitively around the year 2000, first tackling half marathons and then graduating to the full distance, some races as far away as Berlin. 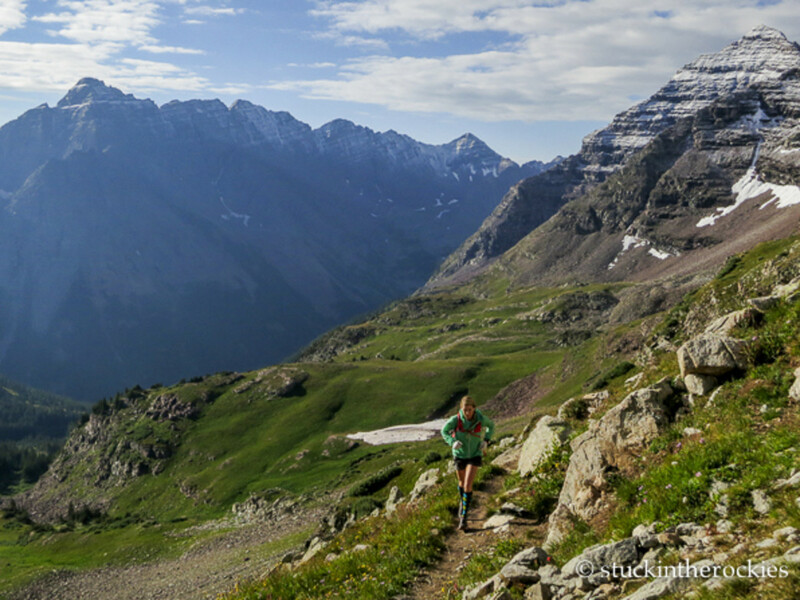 It was during training for one of those marathons circa 2007 when Mahon had an epiphany: instead of piecing together the requisite road miles for a long training run, she could just hit the hundreds of miles of trails around Aspen. Mahon has been tearing up the trails ever since. 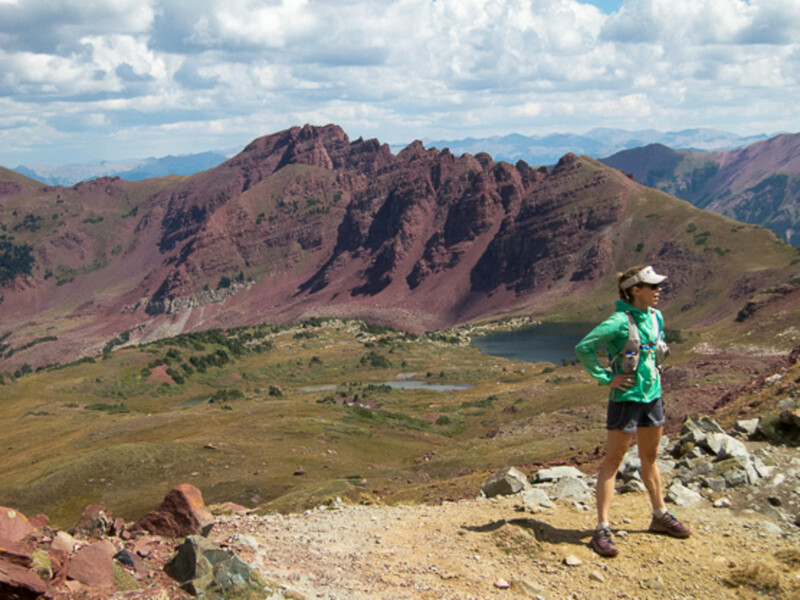 Her resume includes some of the toughest races and ultras in the West, including the Pikes Peak Marathon, Lake City’s San Juan 50, the Wasatch 100, Leadville 100, Steamboat's Run Rabbit Run 100 and the Bear 100 Endurance Run. Mahon routinely finishes in the top 10 – and often, the top five – for females. But she takes a greater sense of pride in knowing she's never dropped out of a race, no matter how difficult it's been. 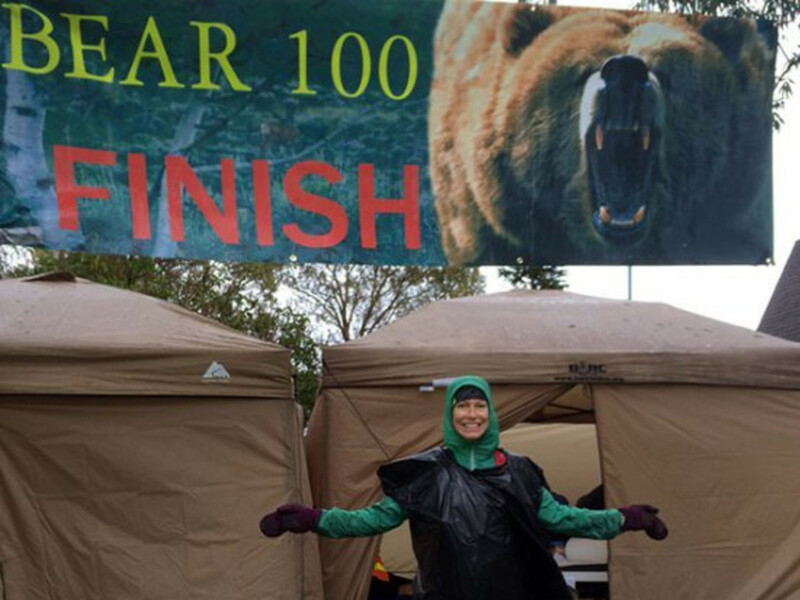 Mahon put that strategy to the test during her last trail race of the 2014 season, the Bear 100 in early October, her fifth 100-miler. The perennially difficult event -- which she and Ted Mahon, her husband, both ran unsupported -- wasn’t made any easier this year, with early temperatures in the 80s and then heavy rainfall that made parts of the course, which has about 23,000 feet in elevation gain, extremely muddy and slippery. Mahon got stuck in the downpours, and after shivering at an aid station at mile 85, decided to push on through, fashioning a poncho out of a garbage bag she found on the ground and finally crossing the finish line in 30:53, 87th out of 167 finishers. She “came in smiling, looking like a water-logged bag lady with mud all over her lower half,” Ted described on the website where they document their alpine adventures, Stuck in the Rockies. As the trail season wraps up, Mahon is looking forward to ski season in Aspen. But further ahead on the calendar, she’s already got her eye on another running goal: the Jungfrau Marathon, one of the world’s most well-known mountain marathons, with spectacular views of the Swiss Alps and most of its 5,960-foot elevation gain coming in the second half. Mahon’s interest in the race was piqued during the summer, when she and Ted traveled to Switzerland for the lesser-known, but equally awesome, Sierre-zinal, a 31K that draws some of the world’s top ultra runners. 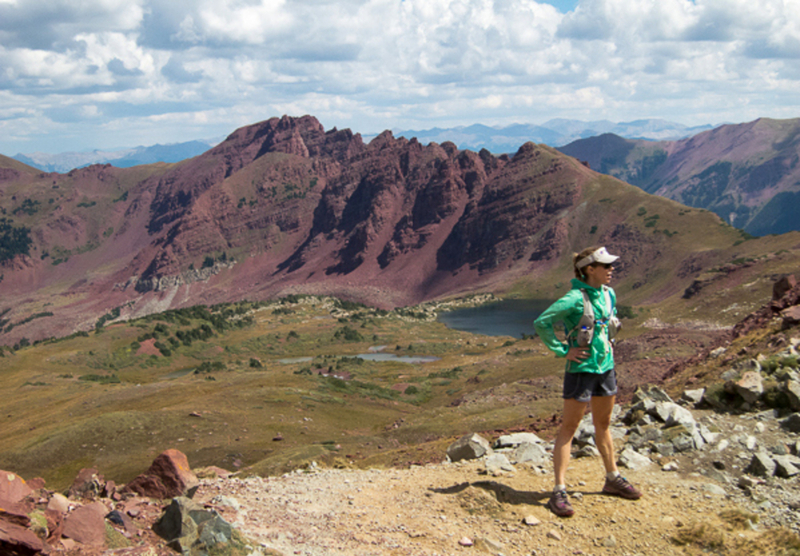 Even so, Mahon, who is development director for Aspen Center for Environmental Studies (ACES), a nonprofit that provides hands-on environmental science education, says some of her most memorable trail runs are closer to home: the ones she and Ted do together around Colorado’s backcountry.